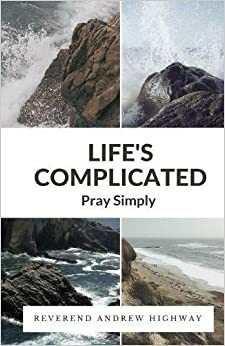 Life’s Complicated: Pray Simply is a collection of straightforward prayers from the heart that are intended to help readers have a conversation with God in a simple and honest manner, about all the things that can occur throughout daily life. These prayers address how we feel, what we see, our experiences, fears and worries; hopes, joys, and aspirations. The book is divided into four sections, with prayers about Ordinary Things, When Seeking God, Through the Year, and In the World.